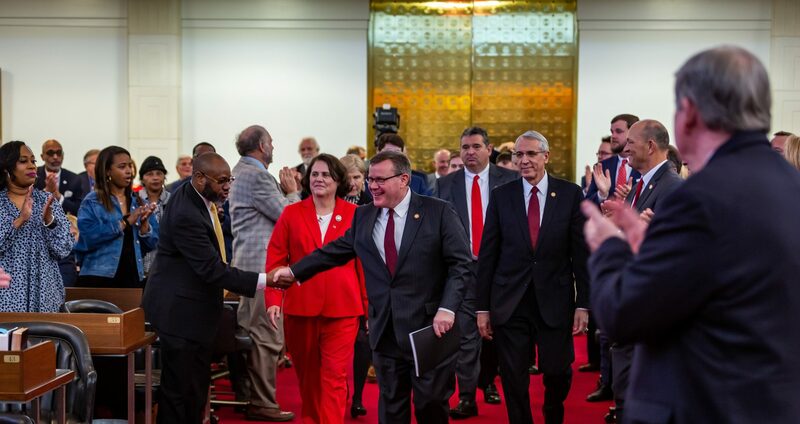 Raleigh, N.C. – The state House of Representatives approved legislation banning post-birth abortions of living, breathing children in North Carolina on Tuesday in a bipartisan 65-46 vote that sent the measure to Gov. Roy Cooper. 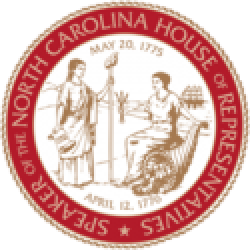 Senate Bill 359 Born-Alive Abortion Survivors Protection Act requires healthcare practitioners provide the same duty of care to every infant born alive in North Carolina, whether or not it was born alive despite an abortion. The legislation only applies when a living, breathing baby is completely removed from a mother’s womb and shows signs of life like a heartbeat. It contains no provisions regarding pre-birth abortion procedures. North Carolina’s previous limitations on late-term abortions were struck down by a federal judge in March. 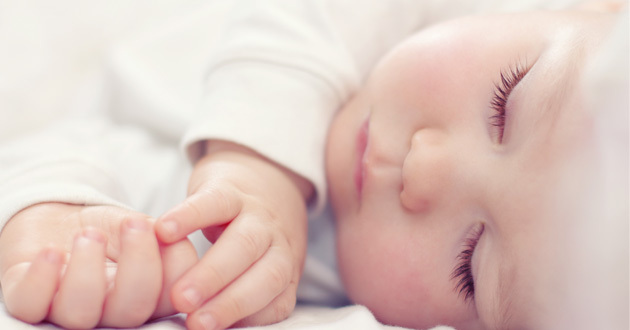 “This bill just does the right and just thing for these little babies, human beings, living and breathing, and they’re worthy of this protection,” Rep. McElraft said. Current North Carolina law already requires abortion clinics maintain emergency care procedures like agreements with nearby hospitals for patient transfers and medical intervention plans for life-threatening situations. Dr. Greg Murphy (R-Pitt), the only medical doctor serving in the state House, expressed support for the measure in debate on Tuesday. “This bill is not to debate the legality of abortion,” Dr. Murphy said.